Are you losing sales because consumers don’t have the money or credit to close the deal? Are you losing revenue because customers must short-change their repair due to lack of funds? Of course you are, because what business isn’t these days. 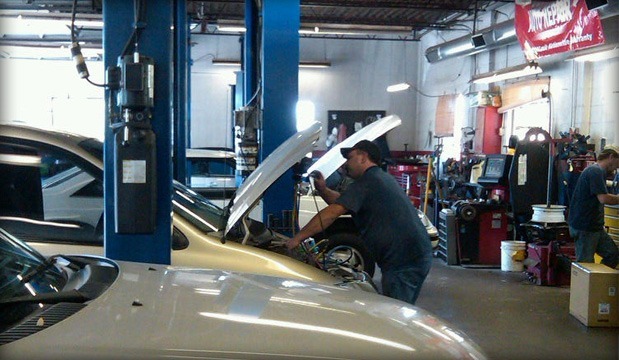 Now, you can help your customers get the auto repairs they need and increase revenues by offering flexible financing options regardless of credit. Gain a competitive advantage by reaching an untapped marketplace of eager consumers your competition is ignoring. These people want and need your services, but lack the resources and credit to buy using conventional means. Our lenders understand today’s consumers and looks at them in a different way . Giving consumers multiple options for paying might be the difference between closing a sale and turning a customer away. As a matter of fact, you will certainly see a substantial increase in traffic to your business by simply letting the people in your community know you have flexible payment options. Get signed up and start advertising that you have Flexible Financing and see what happens. So don’t delay. Complete the form on this page to learn more about becoming an FLEXX AUTO Business Partner. Or, to request a proposal specifically for your business, click here, to complete the Financing Platform Request Form.